Abu Dhabi. Where to go and what to do during your visit. 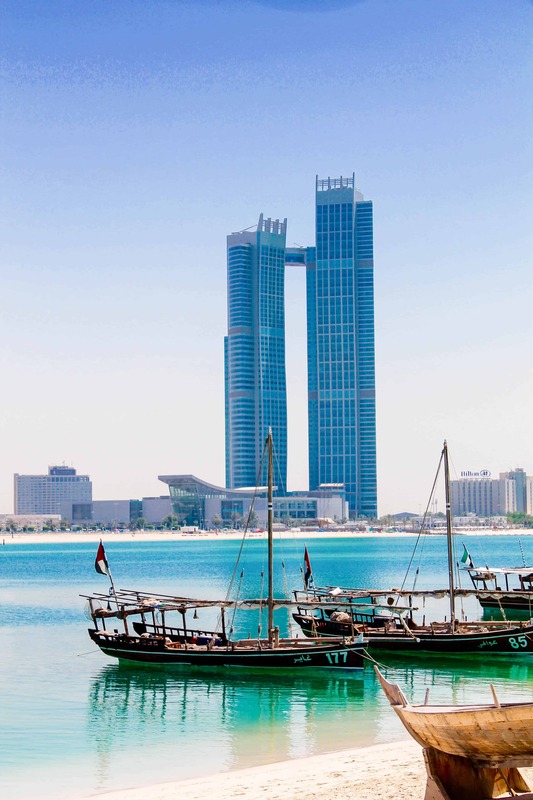 I want to keep Abu Dhabi as a hidden gem and not tell you about it, but I can’t resist! It is next door to Dubai, but feels a million miles away from brash ‘bling, bling’ Dubai. Sophisticated and stylish – I am drawn here time and again. Sometimes I stopover on my way east to take a break and revive after a long flight. Often, I fly over from London for a few days in the sun and a change from long winter days. The flying time is only six and a half hours, not too far. Pretty amazing? 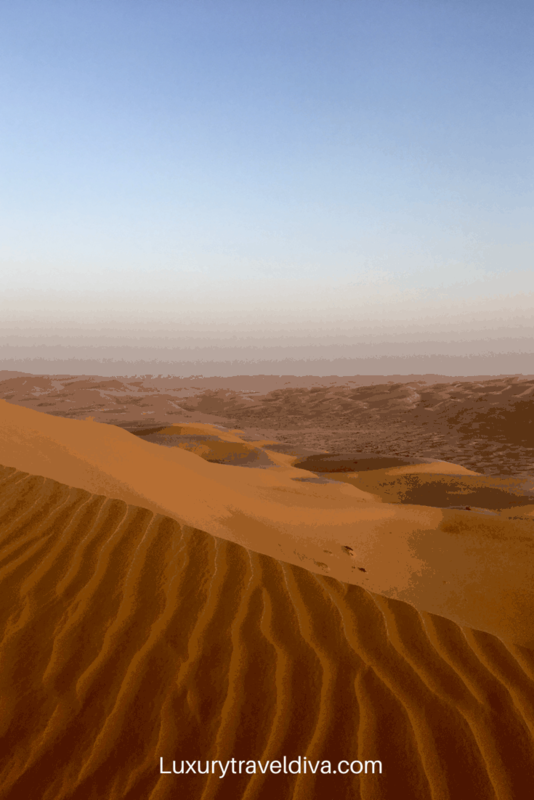 It looks better in real life and the aura of calm and tranquility in the desert is like nothing you will ever experience. It makes you want to embrace the spirit of Gertrude Bell, leap on a camel and explore the desert on a real trek. Maybe one day – not sure I could cope with camping! I rather like taking a camel ride, Anantara arrange lovely camel rides with well looked after ex-racing camels that are beautifully behaved and immaculately turned out. I loathe the use of animals for tourist rides normally, but not in this case, and would happily recommend. 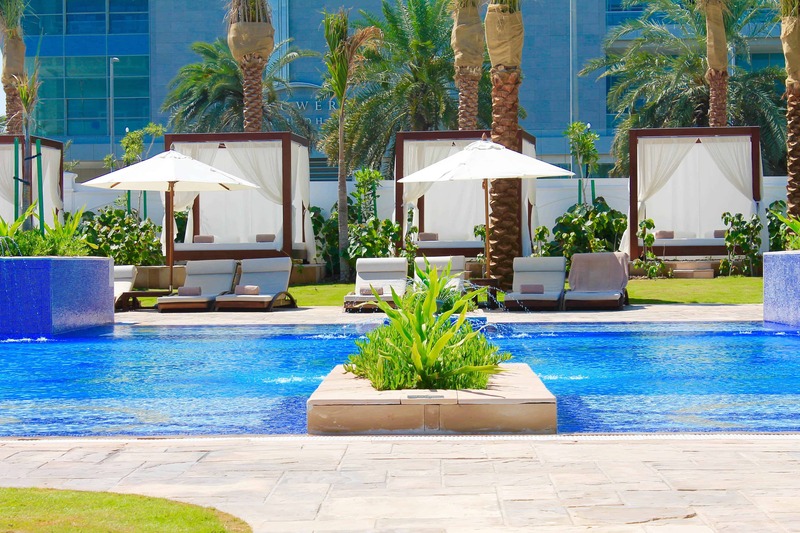 Return to a gorgeous, luxurious oasis to relax and unwind. Stay in a villa if you want to splurge. This is one of the best Anantara hotels, others have a lot to live up to, and I have been disappointed by some but not this one. Try and avoid the week-end and holidays when it can be busy, choose a quiet time to visit and really experience the desert at its best. After a few days head back to the city, well refreshed after resting by the pool and eating the most delicious food I have found in Abu Dhabi. 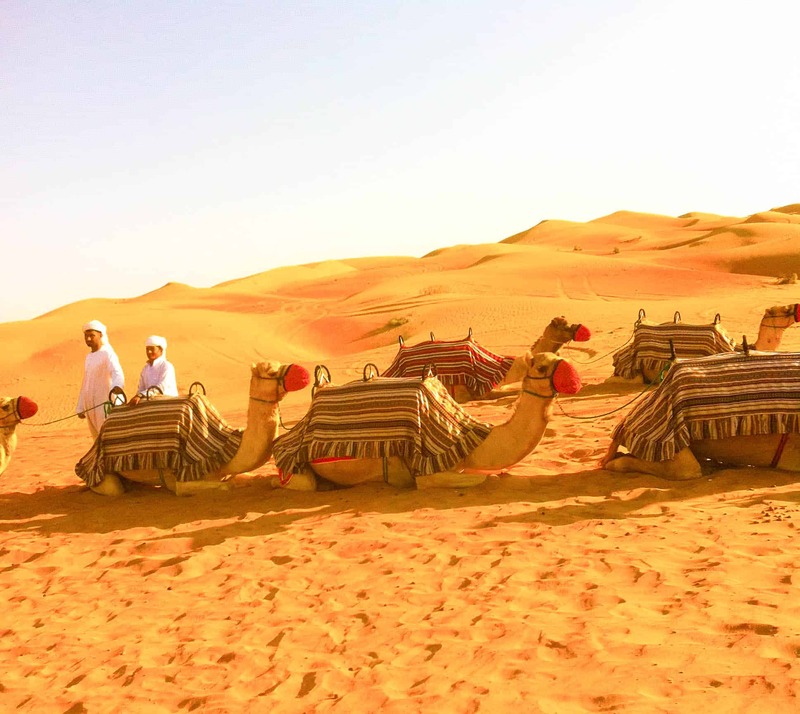 Camel riding, San dune racing in 4 x4’s and hiking in the desert will keep you busy in the desert. 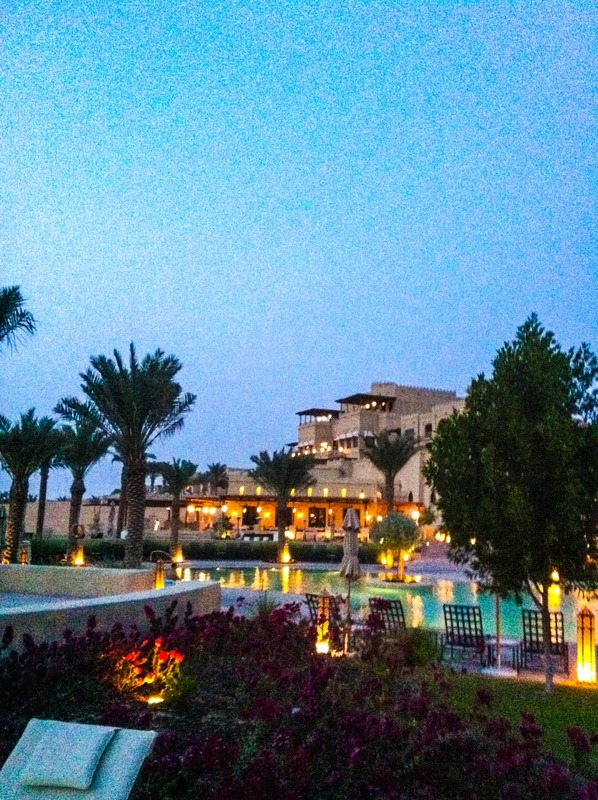 Last time I stayed in the city, my hotel choice was The St Regis Abu Dhabi http://stregisabudhabi.com This has a great location and is a very comfortable Hotel, boasting a good butler service. I can’t comment on the butler service, we never saw him – the worst butler service I have ever experienced. I guess he was looking after more important guests! A nice pool and spa by the sea – quite a trek through a tunnel to get there! I hired a car and drove all around Abu Dhabi, totally safe and very sensible drivers – totally stress free. You will need to try out some of the nearby restaurants if you stay at The St Regis because the food was truly awful! 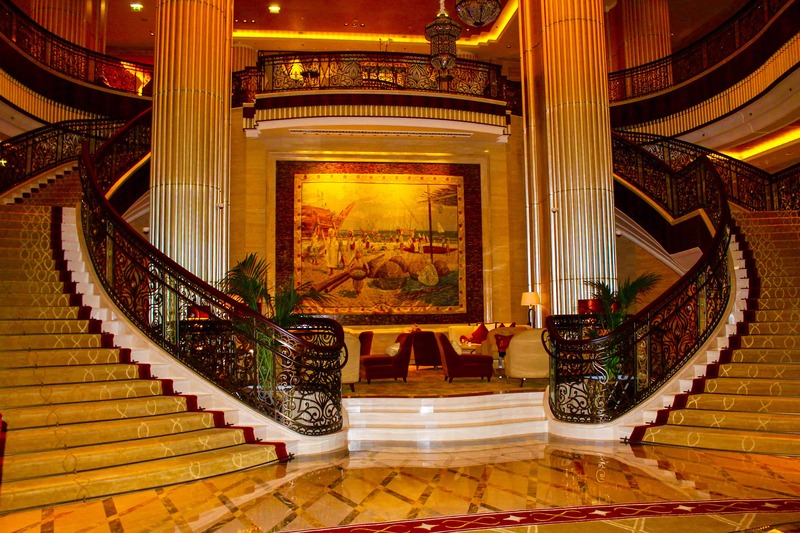 I will stay at The Emirates Palace for my next trip, my favourite hotel. 1. Stay in the desert. 2. 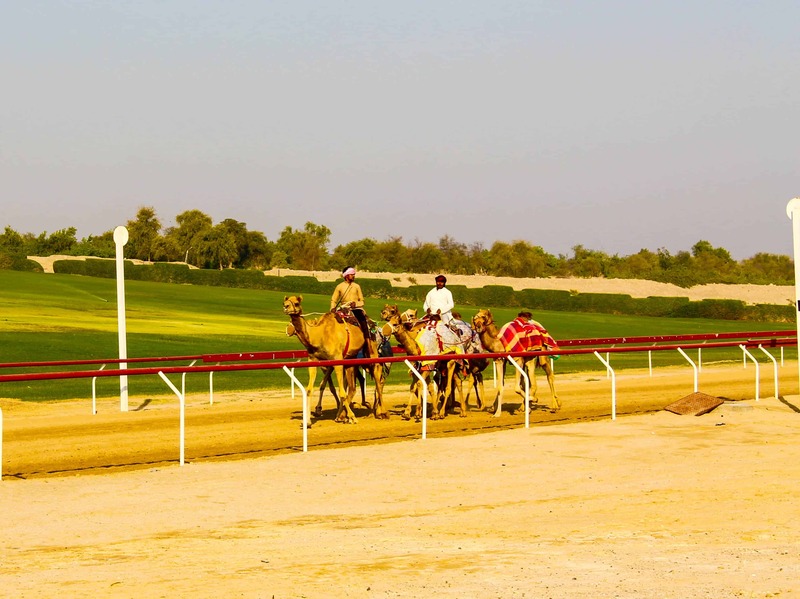 Go Camel racing. Random, I know, but give it a go. I became hooked watching it on TV in Abu Dhabi. Sadly, it is still on my to-do list – I have not been lucky enough to be in Abu Dhabi during a race day. I did get to drive out to the new racecourse for a practice day (the concierge at The St Regis kindly gave me the details) and thoroughly enjoyed the experience. 3. Visit a Souk. Whether it is The Souk at Central Market, the Iranian Souk or the Fruit and Vegetable souk you will find them fascinating. I always come home with some treasures! 4. Sheik Zayed Grand Mosque. The architecture is truly amazing and a must see. 5. Ferrari world http://www.ferrariworldabudhabi.com Ferrari World! I know, but for anyone who is a five year old at heart, loves F1 and would love to have a go in an F1 racing car simulator this is the best fun. Children will love it too. It is on Yas Island which is, in itself worth a visit. Catch up: I wrote this a long time ago! The fabulous Louvre Museum is a must see now! I know, slightly quirky taste but trust me – you will have the best time! Travelling in more conservative countries, Westerners sometimes struggle with ‘what to wear’. I know I do! Personally, and this is just me, I prefer to cover up arms and legs when out and about. This is just a choice and you are not restricted by a formal dress code. However, I feel more comfortable when out and about wearing loose, long sleeve tops and longer skirts or trousers. You can wear the usual smart casual resort wear and swim wear at International hotels.